Is there a relationship between our gut bacteria and our BMI? According to neuroscientist Sandra Aamodt in her new book, “Why Diets Make Us Fat,” she suggests that scientists are finding evidence of a complex relationship that can impact our bodies in a wide variety of ways. 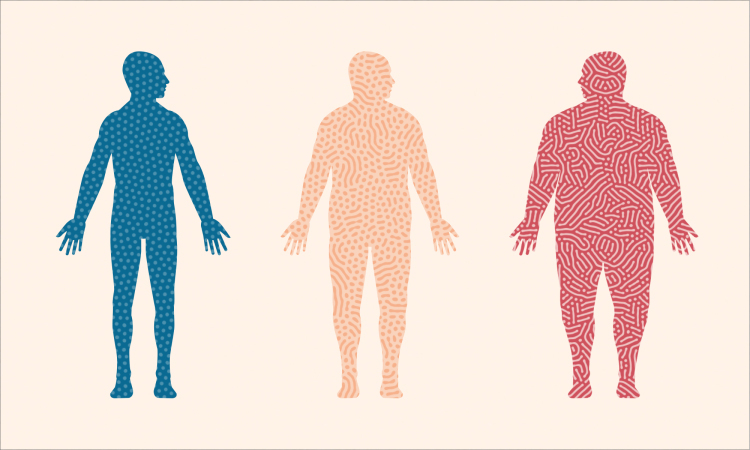 Source: Can your biome make you fat?